Elyse holds a certificate in biblical counseling from CCEF (San Diego) and an M.A. in Biblical Counseling from Trinity Theological Seminary. 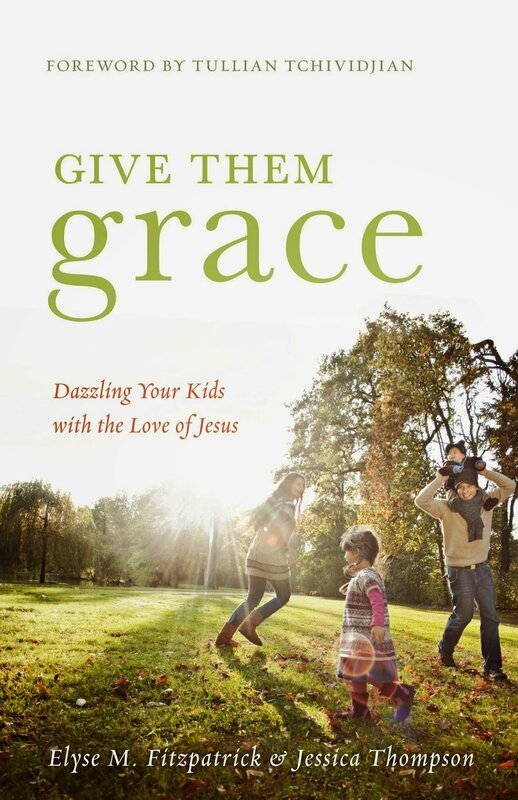 She has authored 23 books on daily living and the Christian life. Elyse loves to proclaim the good news of the gospel: That Jesus, the Second Person of the Trinity, perfectly obeyed all the Law in our place, suffered in isolation and agony as punishment for our sin, died, and then rose again, all for our justification. A frequent speaker at women’s conferences, she has been married for over 40 years and has three adult children and six really adorable grandchildren. Along with her husband, Phil, Elyse is a member of Valley Center Community Church , a reformed congregation in the community of Valley Center. VCCC is a member of FIRE, the Fellowship of Independent Reformed Evangelicals. If you’re in the area and decide to come visit, please be sure to let us know! Welcome to life. It’s full of tough calls and scary decisions. Think about it: there are wedding proposals to ponder, college applications to submit, career moves to make, and the classic conundrum: whether or not to pay extra for guacamole when ordering a burrito. We desperately want to avoid making a fatal mistake. After all, history is littered with cautionary tales of men and women who, in hindsight, really screwed up. Knowing how poorly things could go, some people find themselves facing life’s decisions with a deep and almost paralyzing fear of future regret. How should a person of faith face a big decision? Is the follower of Jesus expected to approach life’s tough calls just like anyone else? Or does the Christian faith offer a framework for facing decisions that minimizes fear, maximizes peace, and anchors our hope in something greater than our gut? Good questions. And this little book has the answers. 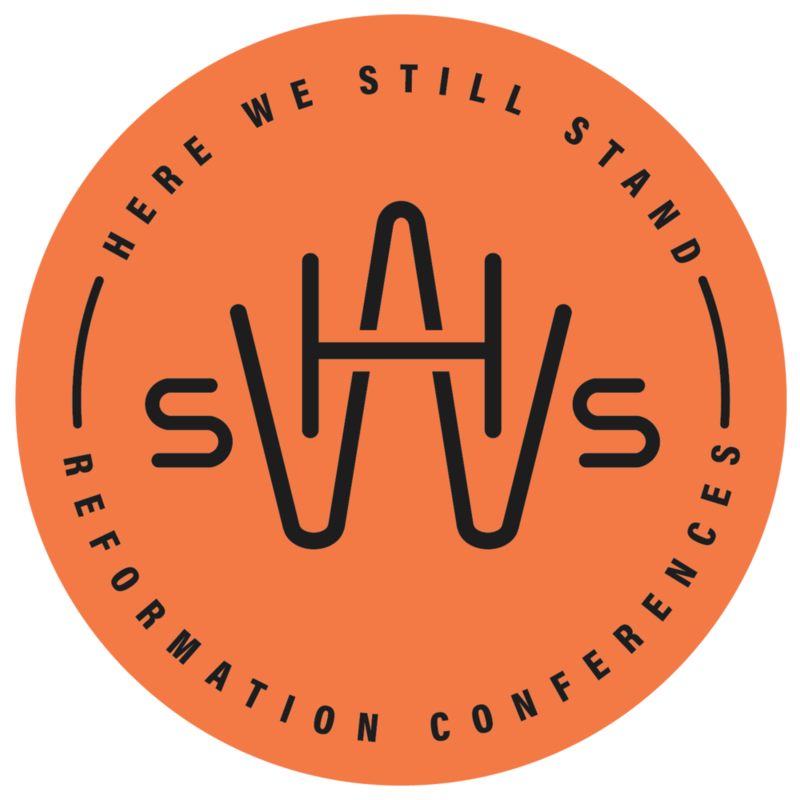 © 2018 HERE WE STILL STAND Conference. All Rights Reserved.